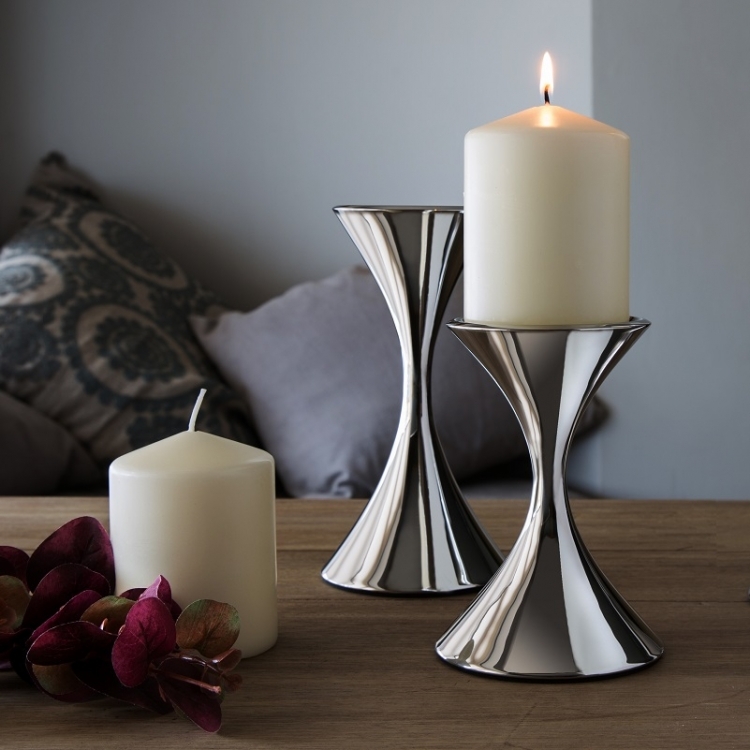 Arden's elegant lines and classic shape are highlighted in the gentle curves of the candleholder. 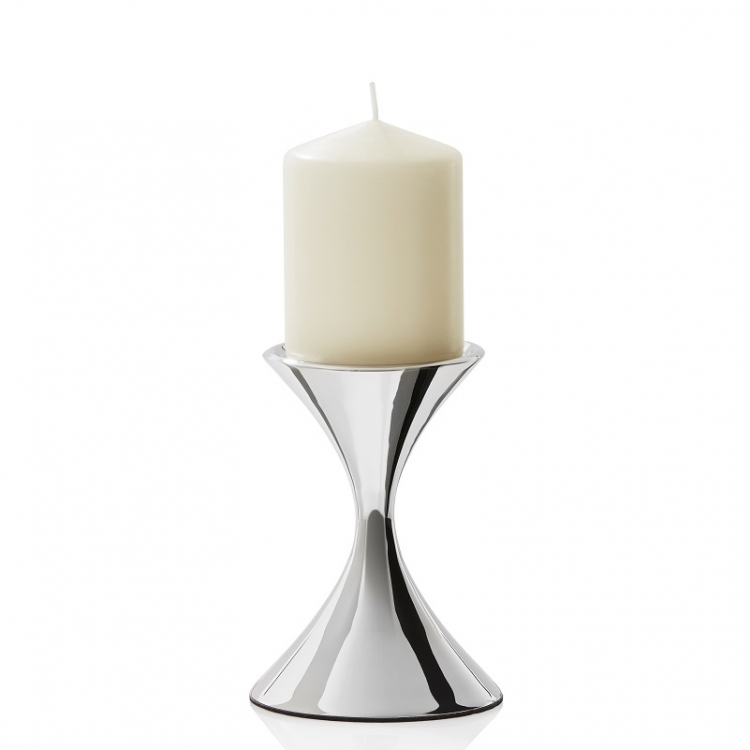 Made from high quality cast stainless steel and hand finished. 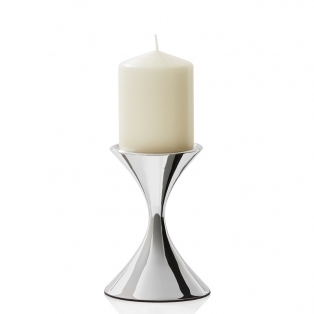 Arden pillar candleholders are individually gift boxed and available with a mirror-polished finish.